Next sale of the Xiaomi Redmi Note 7 Pro (Review) will be happening tomorrow ie 3 April. The latest smartphone from Xiaomi called the Redmi Note 7 Pro was launched last month in two variants namely, 4 GB RAM + 64 GB storage and 6 GB RAM + 128 GB storage. Up until now, only the former had been on sale but now Xiaomi has announced that the 6 GB RAM version will also be available. 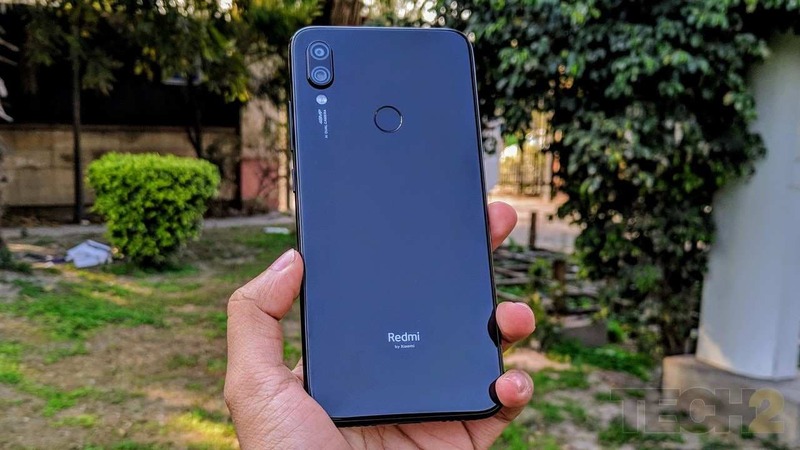 The next sale of the Xiaomi Redmi Note 7 Pro (Review) will be happening tomorrow ie 3 April. It is expected that Xiaomi will be making the 6 GB variant available for sale in that as well alongside the 4 GB variant. The new variant will have a price tag of Rs 16,999 and will be available in colours like Neptune Blue, Space Black and Nebula Red. Coming now to the specifications, the phone has a 6.3-inch FHD+ Dot Notch LTPS in-cell display. The Redmi Note 7 Pro is powered by the all-new Snapdragon 675 SoC from Qualcomm. In the optics department, the phone comes with a dual rear camera system equipped with a 48 MP Sony IMX586 sensor and 5 MP secondary sensor. A 3.5 mm headphone jack, type-C port, IR blaster and Corning Gorilla Glass 5 on front and back are present. Also, for the first time, a smartphone from the Redmi series will feature a USB-C port. The phone features a massive 4,000 mAh battery offering 20 percent longer standby time than before and it supports Qualcomm's Quick Charge 4.